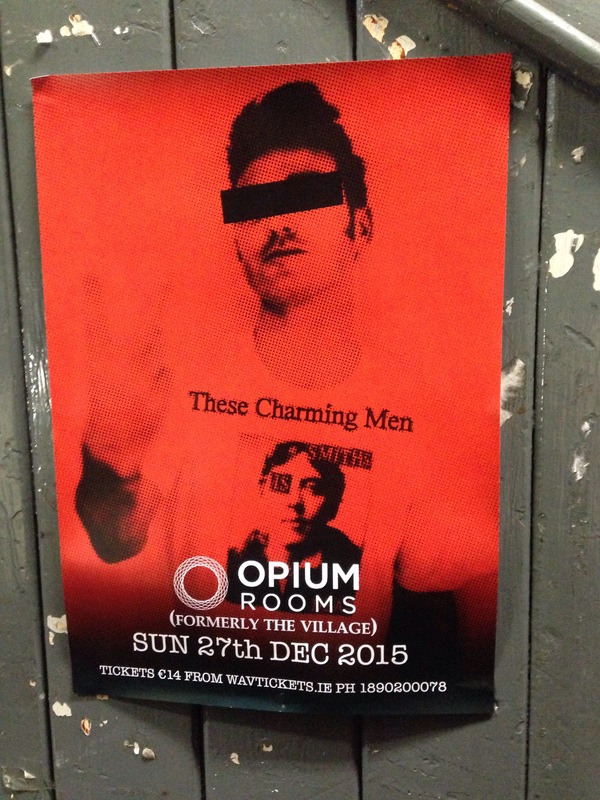 Smiths tribute band ‘These Charming Men’ strike again.. 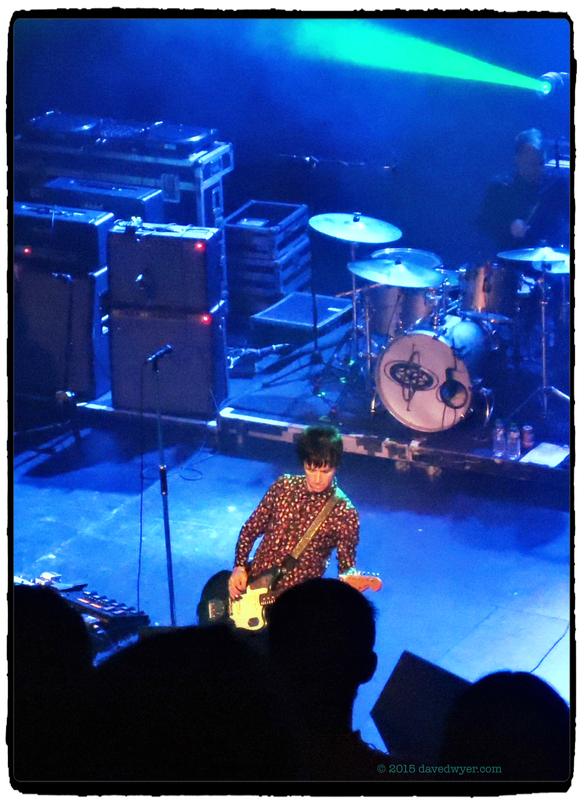 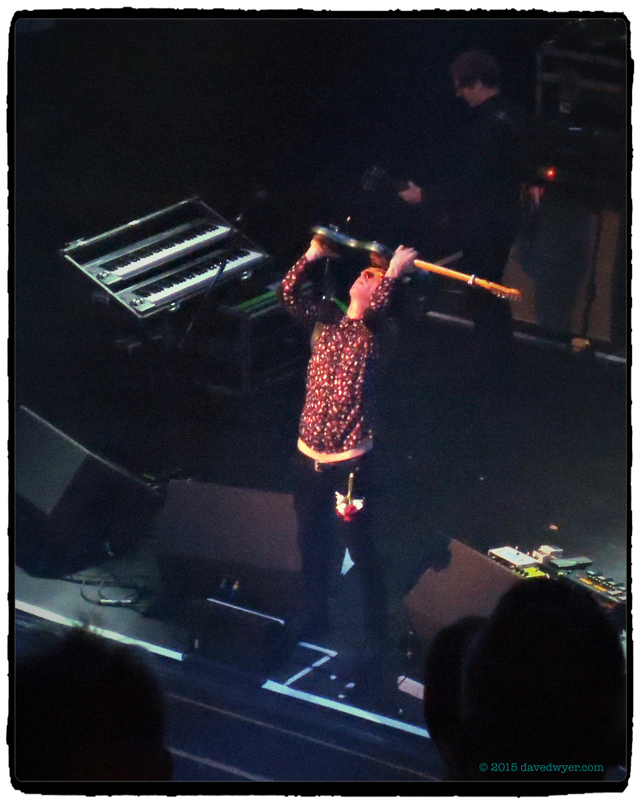 Blistering set from Johnny Marr and band on Sunday 18 October at the Olympia Theatre, Dame Street, Dublin. 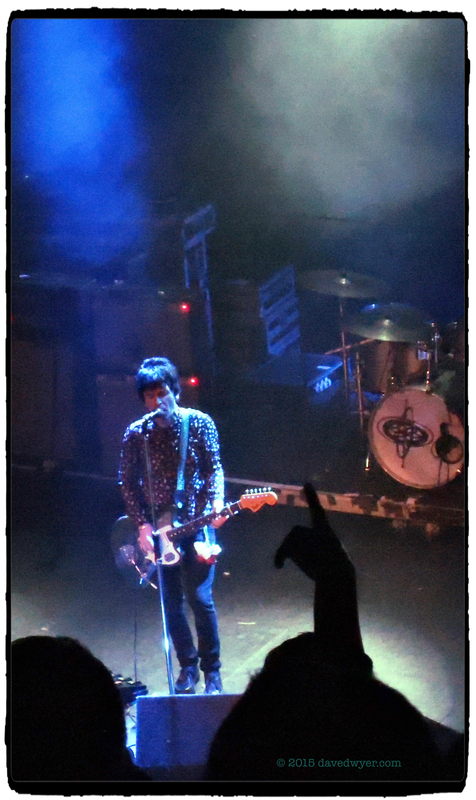 Armed with his trusty Fender Jaguar he assaulted the crowd with tracks from his new solo album including Easy Money, Dynamo, Playland as well as Smiths favourites Panic, How Soon Is Now, Bigmouth Strikes Again, There is a light that never goes out, You Just Haven’t Earned It Yet, Baby, and great covers of The Primitives ‘Crash’ and Electronic’s ‘Getting Away With It’.